The chairs from 2B International can be upholstered in different ways to obtain better a more comfortable seating solution. We can upholster only the seat, the inside seat and back, and fully upholstery, covering the whole seat shell. Fabric and leather upholstery is offered a standard. 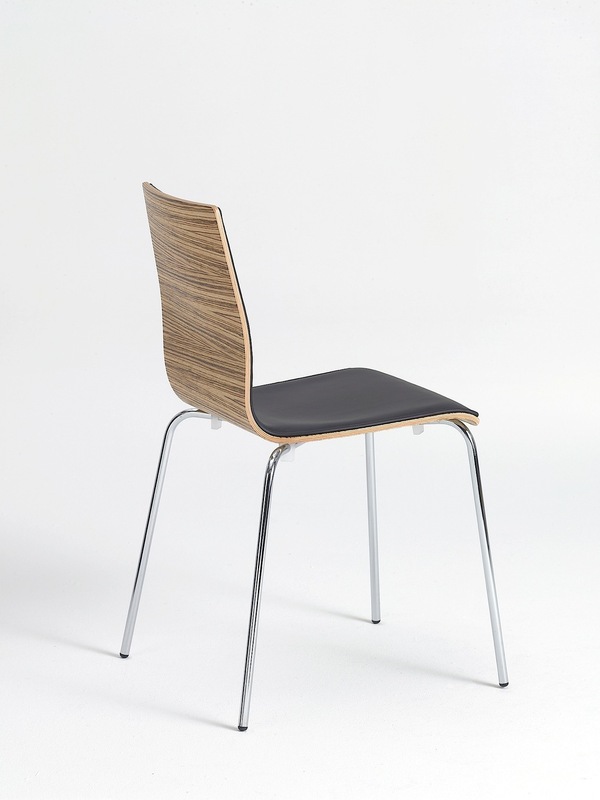 CMHR foam ( Combustion Modified High Resilience ) is all ways used on our upholstered chairs. For more information please contact us any time at your disposal, we are happy to help you with technical advises and color cards ect. It is our great pleasure to inform you that we have started an extended and fruitful cooperation with the European well-known textile manufacturer Camira Fabrics. Camira are a textile innovator who design and manufacture contract fabrics for commercial interiors. In cooperation with Camira we have selected 7 Camira Fabrics, which are very well suited for use in 2B International chairs. 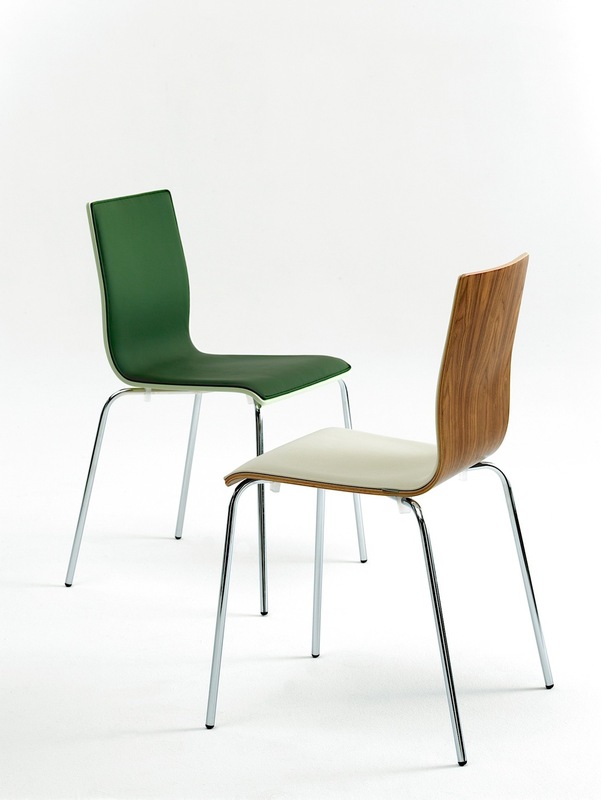 Due to their very high quality and high durability, and very nice design.